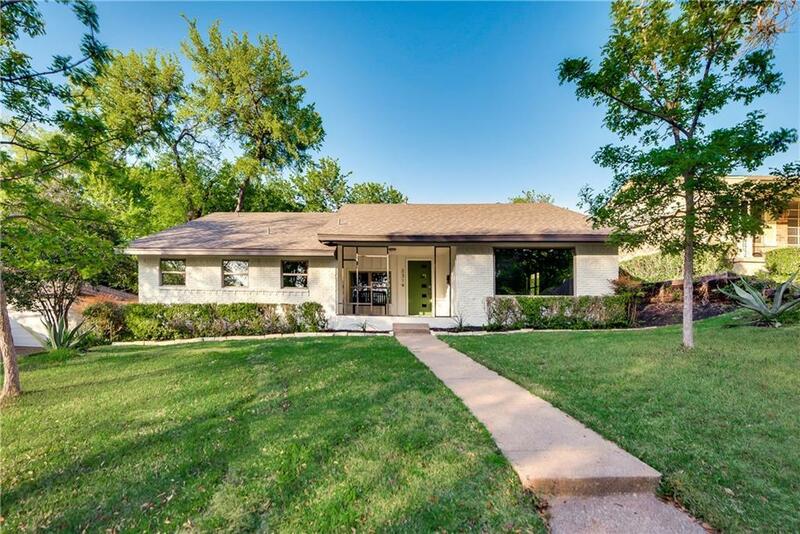 Stunning mid century modern just minutes from the Arboretum and White Rock Lake! 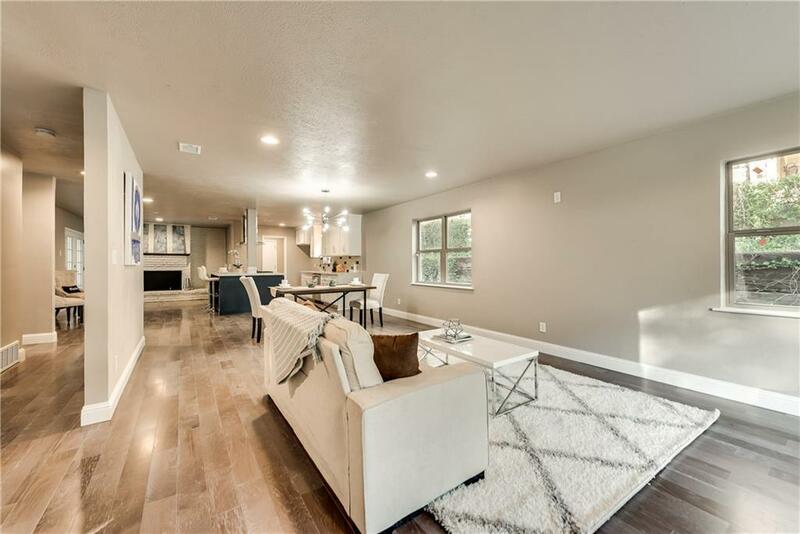 No detail was spared in remodeling this 4 bed, 2 and a half bath sophisticated open floor plan home in Hillridge. 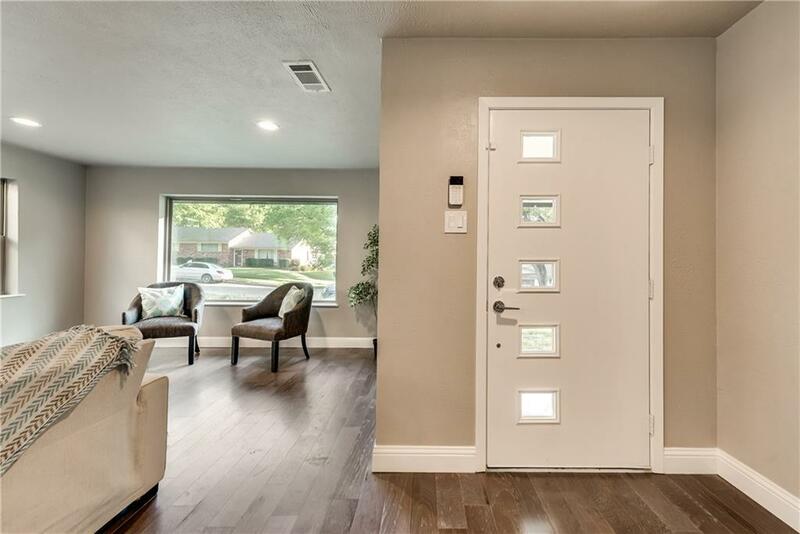 New windows, wood floors, quartz countertops, stainless appliances, fresh paint, and lighting fixtures are just the beginning! Newer roof, AC, water heater, garage door, and landscaping as well. From the huge walk in master shower, to the plentiful storage in the massive kitchen island, your pickiest buyers will not be disappointed! 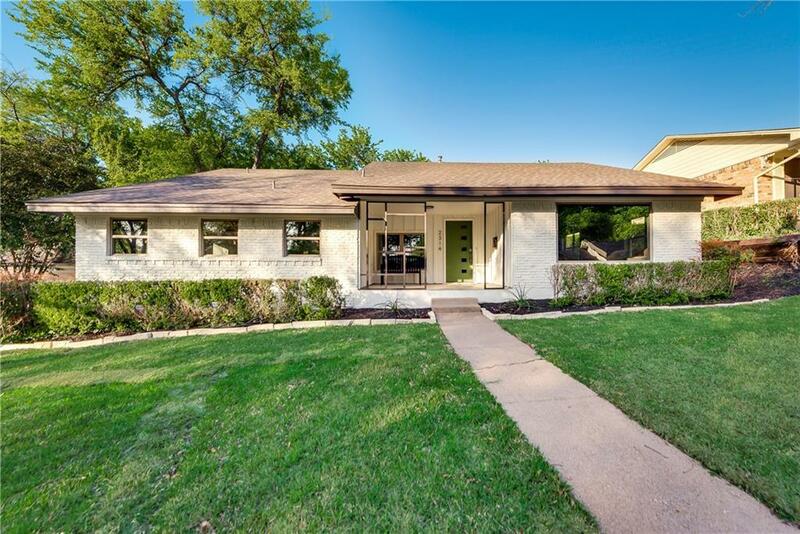 Offered by Art Carrillo of Texas Urban Living Realty.